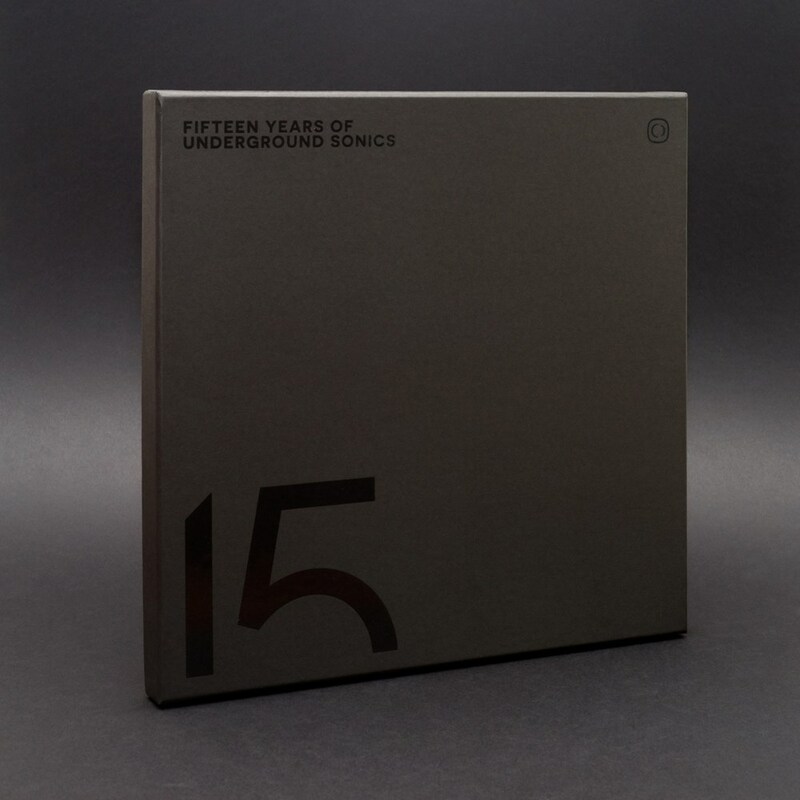 As our 15th birthday release is a special one we wanted to make sure the package lived up to the musical content. The box set is made up of a spot varnished bespoke made card box, housing 5 x 12 " vinyls in individual printed disco sleeves with the vinyl mastered by Beau at 1087 Mastering. Alongside the vinyl is a 4 page pull out booklet, A3 poster and download card. All made using the best materials available.